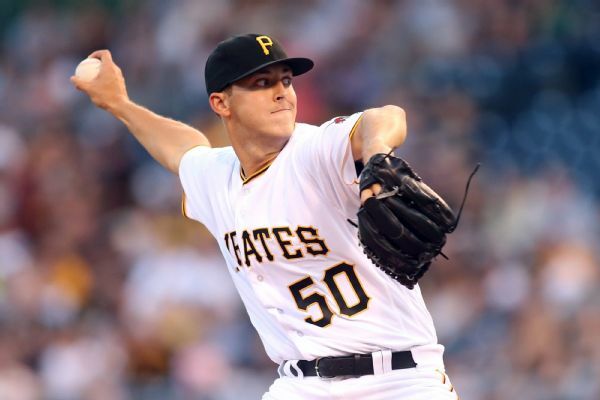 Taillon was examined by a doctor after exiting Monday's game against the Cubs. 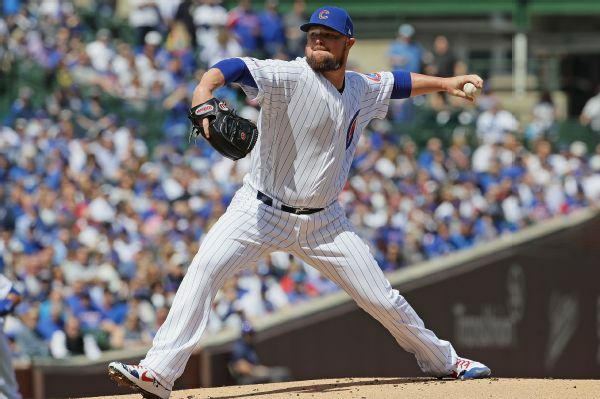 The right-hander checked out OK but will be reevaluated Tuesday. Jameson Taillon will pitch March 28 in Cincinnati, manager Clint Hurdle said Saturday. 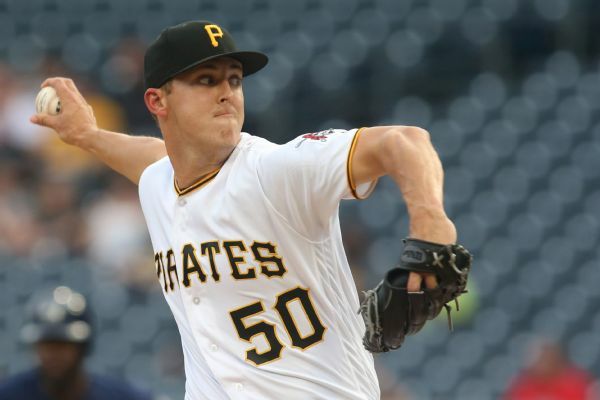 It will be the first Opening Day start of Taillon's four-year career. 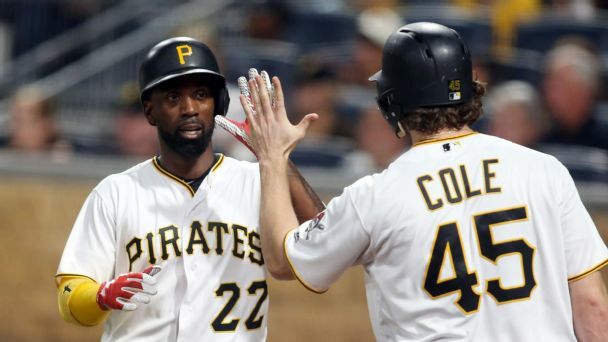 Pirates right-hander Jameson Taillon recently admitted that he would consider urinating on his pitching hand in order to heal a cut on his finger. 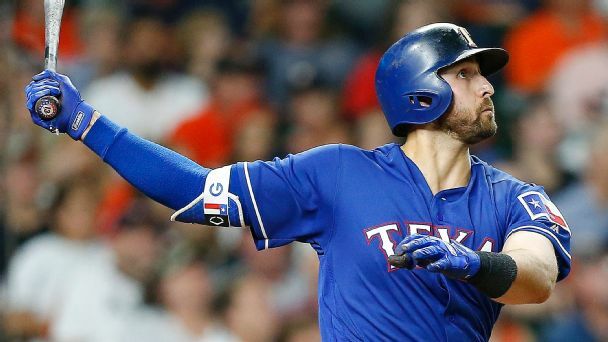 Olney: Have big swings, big flies and big whiffs broken baseball? 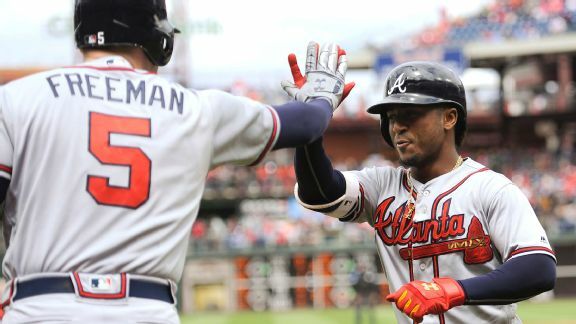 GMs used analytics to create an era defined by homers, strikeouts and legions of relievers, but that doesn't mean they like what it does to the game. 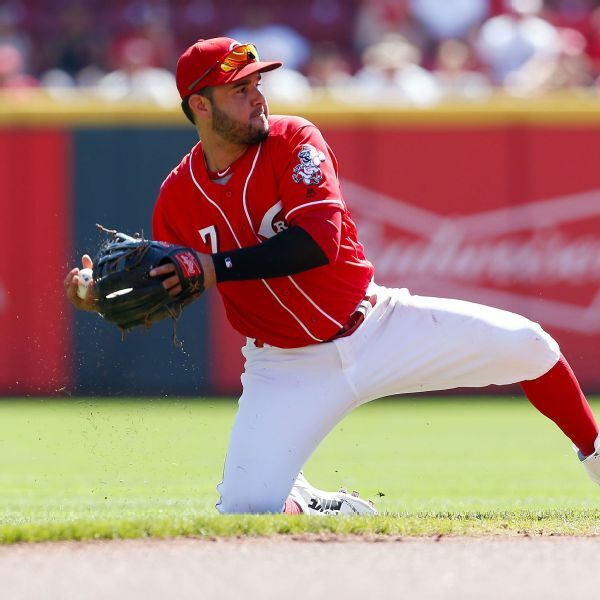 Reds third baseman Eugenio Suarez suffered a fractured right thumb when he was hit by a pitch thrown by the Pirates' Jameson Taillon on Sunday. Pirates pitcher Jameson Taillon says he's "more serious" and has a newfound maturity after being diagnosed with testicular cancer last season. The Bucs didn't bring a parade to Pittsburgh. 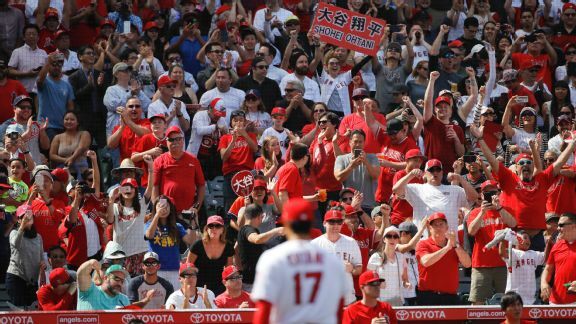 Now without their franchise star, expect empty seats at PNC Park this summer -- and for years to come.